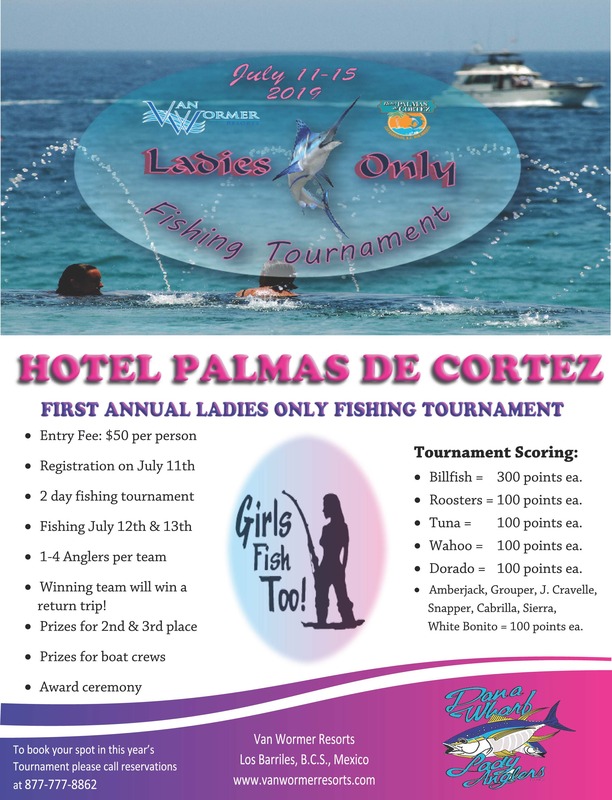 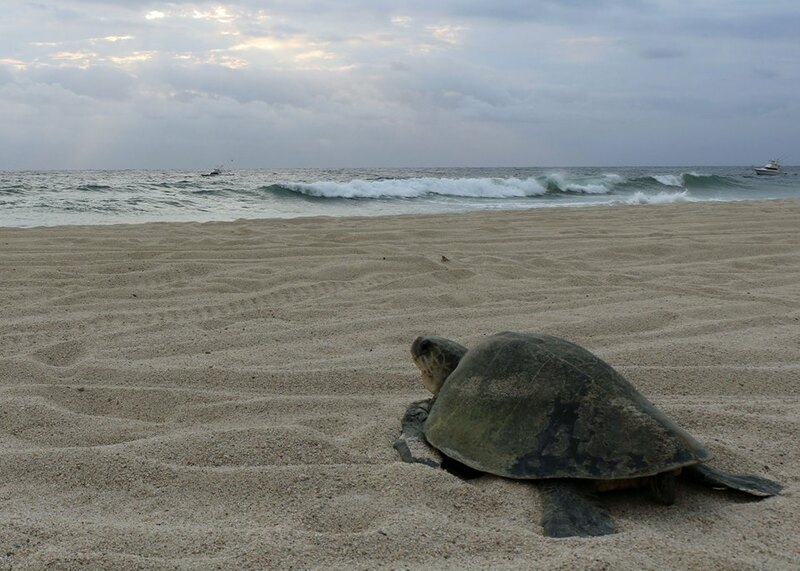 Grupo Tortuguero is a non profit organization located in Los Barriles, B.C.S., Mexico dedicated to the conservation of indangered sea turtles. 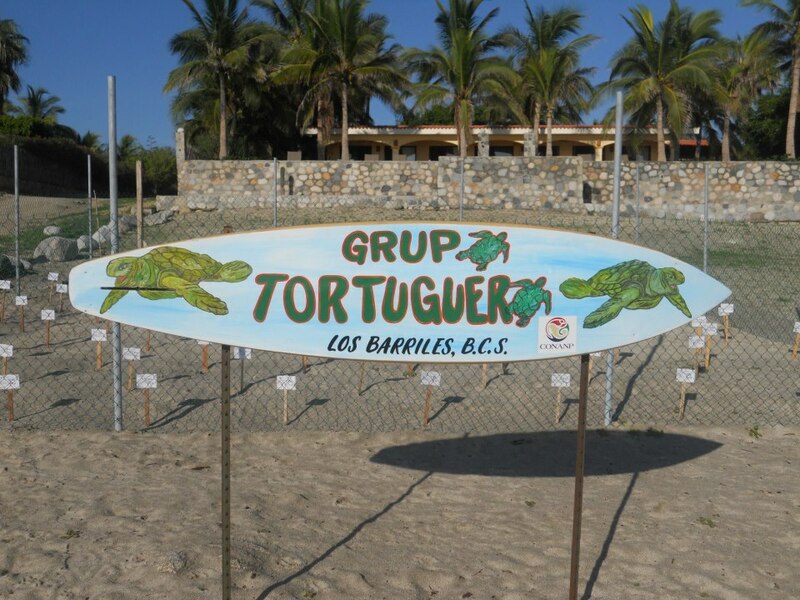 Omar and Noe Araiza founded Grupo Tortuguero in 2009. 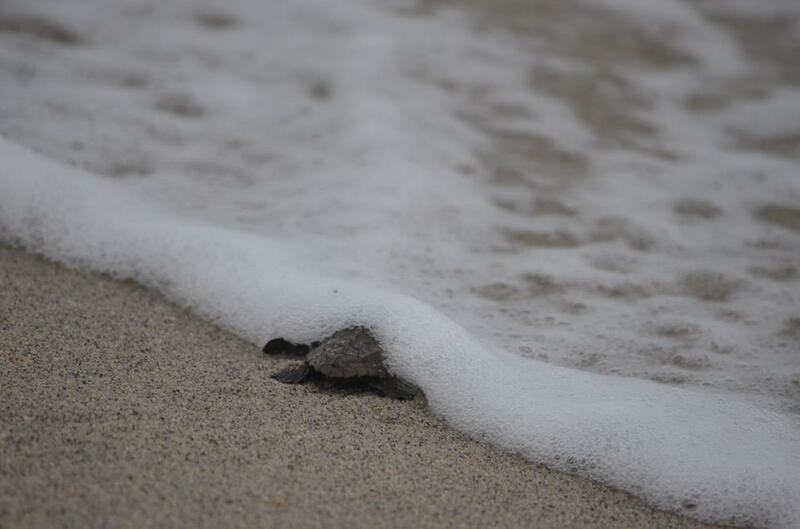 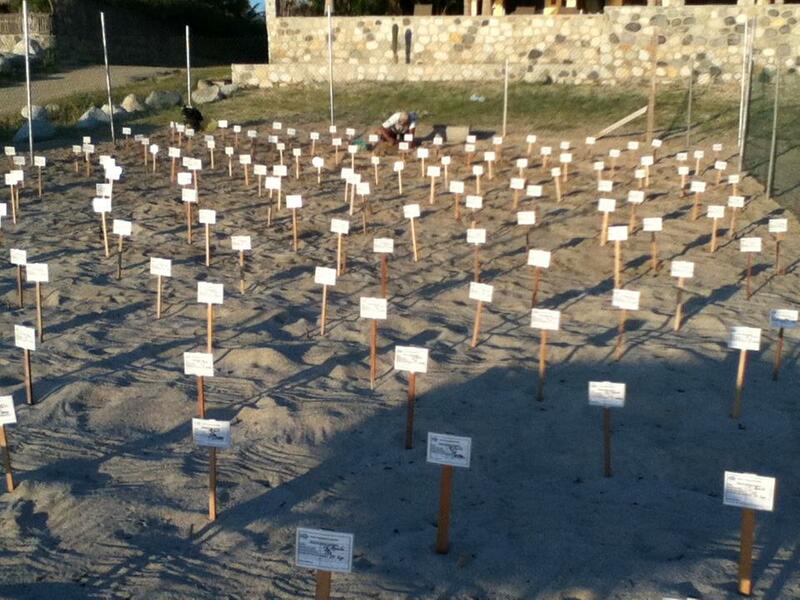 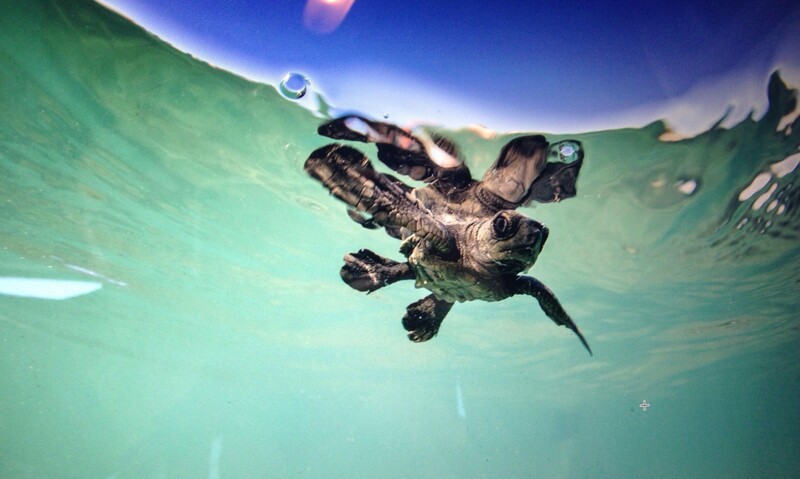 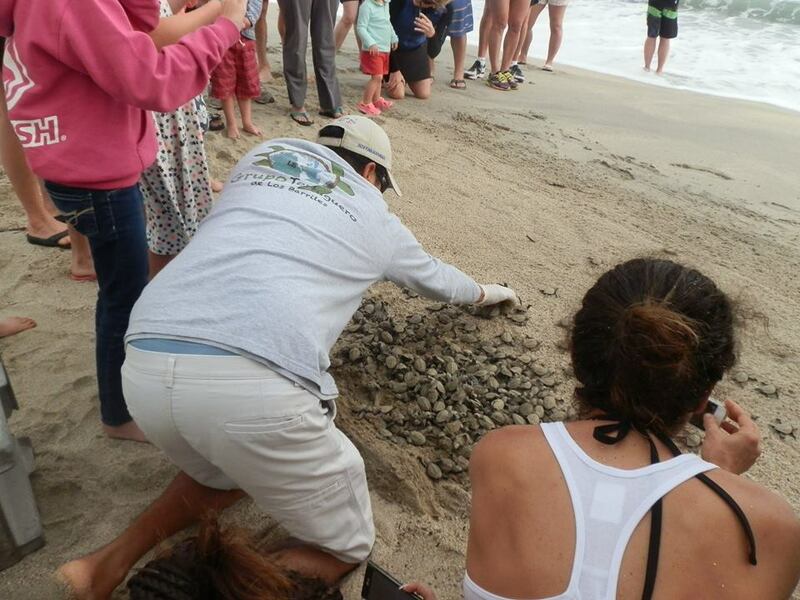 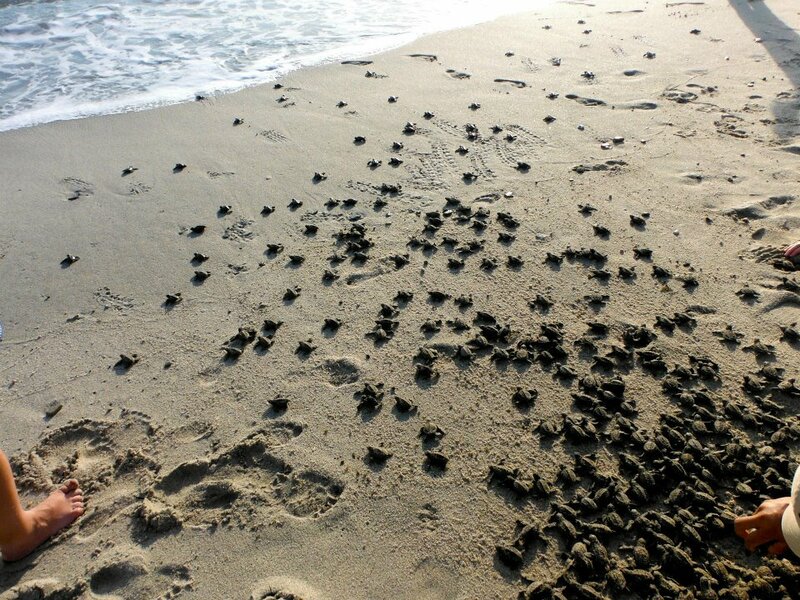 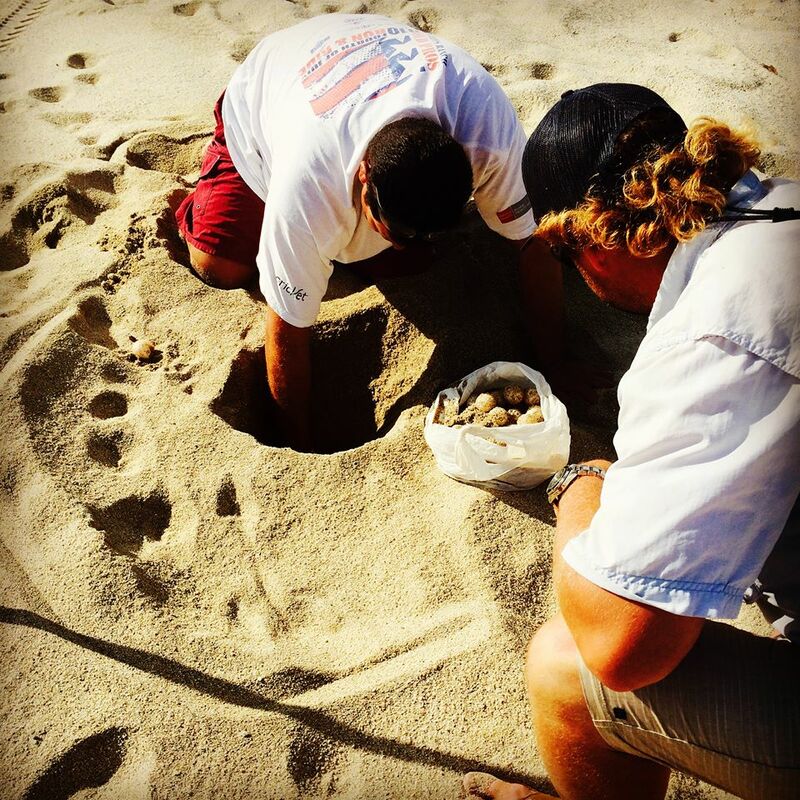 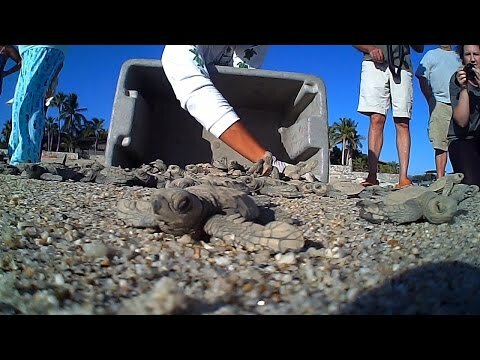 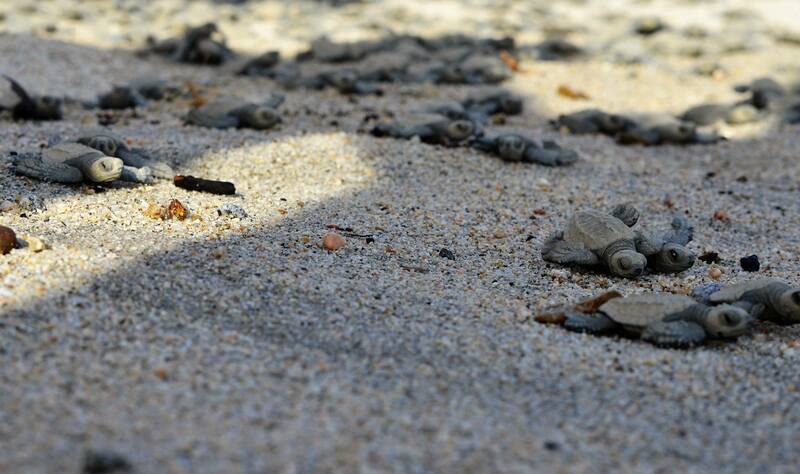 The goal is to increase the percentage of turtles that will reach adult hood by relocating turtle eggs into a protected area and releasing them into the ocean at the optimal time. 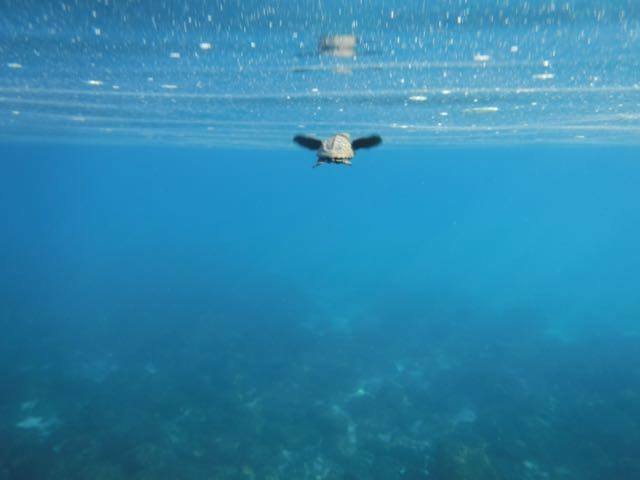 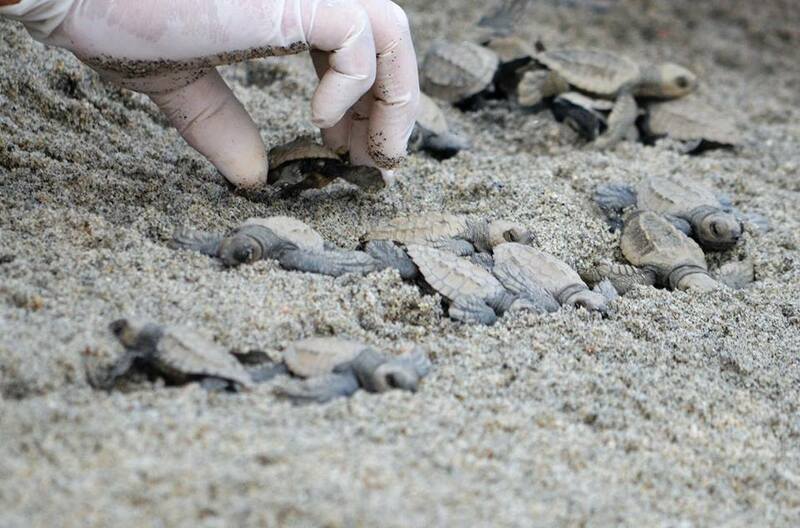 By doing this, Grupo Tortuguero has been able to significantly increase the turtle population in southern Baja of more than five indangered species of turtles in the area. 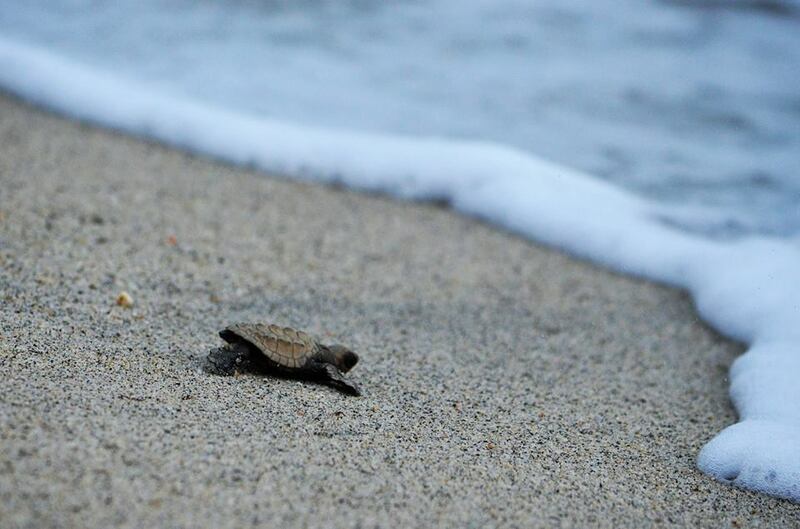 If you would like to take part in a turtle release in Los Barriles, Grupo Tortuguero has a release almost daily from September to December (dates may vary).